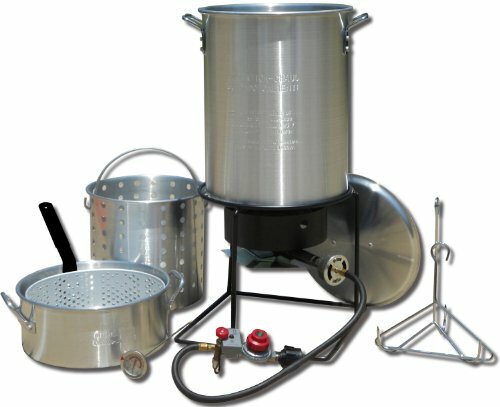 Are you looking for a top-quality indoor turkey fryer? 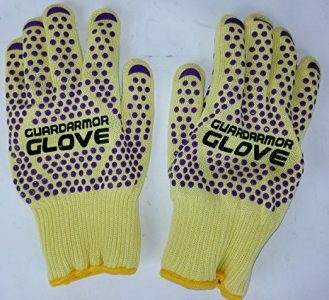 Then this one from Waring Pro should be at the top of your list. Read our buying guide packed with information to help you decide if it’s the right one for you. 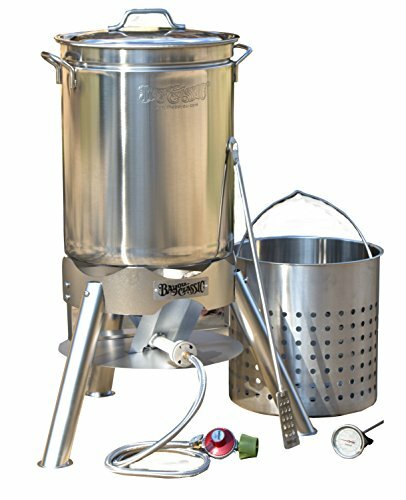 The Waring Pro Rotisserie Turkey Fryer is a top-rated fryer on Amazon. 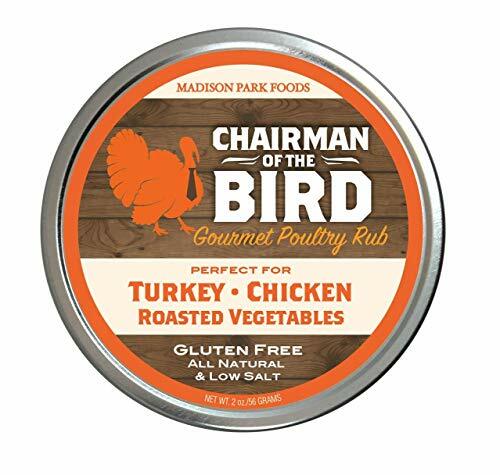 It’s a powerful, 1800-Watt machine capable of cooking up to an 18-pound turkey at approximately 3.5 minutes per pound. That means a 17-18 pound turkey will cook in about an hour, far faster than it would in a conventional oven. 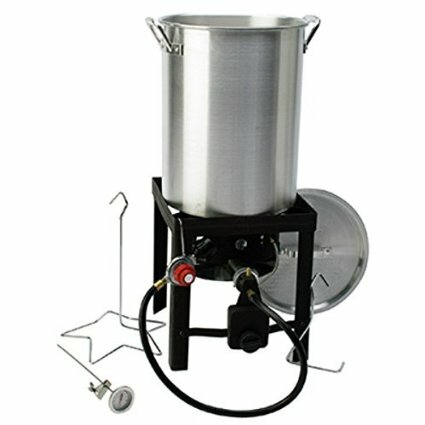 The Waring Pro Turkey Fryer runs on electricity and is designed for indoor deep-frying. 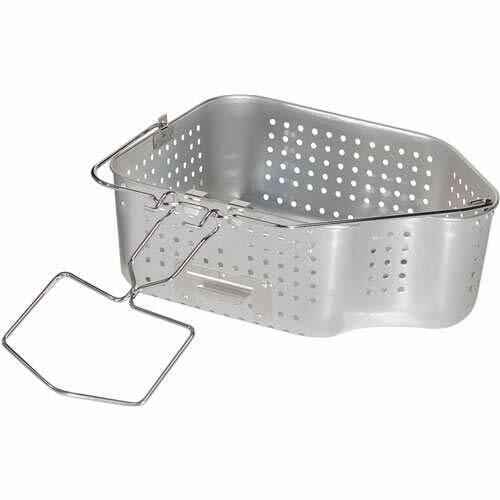 This is ideal for cooler climates, and also if you want to free up oven space during that big holiday feast. 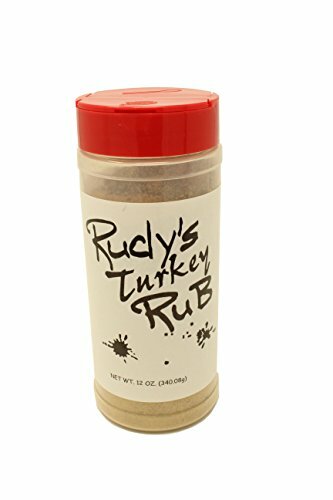 Holds up to an 18 pound turkey; cooks at approximately 3-1/2 minutes per pound. 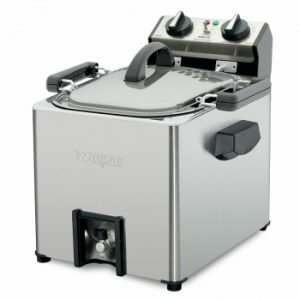 One unusual feature of this turkey deep fryer as compared to other models on the market is the rotisserie feature, which means that you can use 1/3 less oil than with traditional deep fryers. Same deep-fried deliciousness with less oil? Don’t mind if I do! If you’re looking for an electric indoor turkey fryer that is capable of cooking small-medium size turkeys up to 18 pounds, this Waring Pro makes an excellent choice. 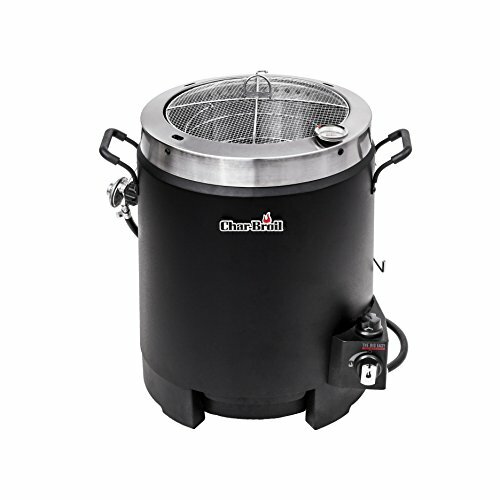 While there are a few negatives to this indoor rotisserie turkey fryer, including the large size, it does free up oven space at Thanksgiving and Christmas when it’s most often at a premium. However, it’s ideal if you have somewhere like a garage to store this when it’s not in use. 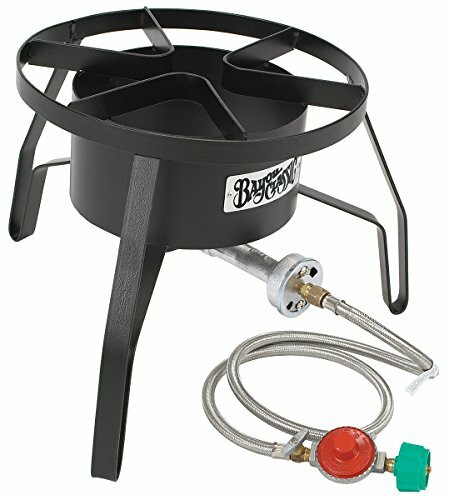 This turkey fryer is certainly not for those who have a very small kitchen and lack storage though! 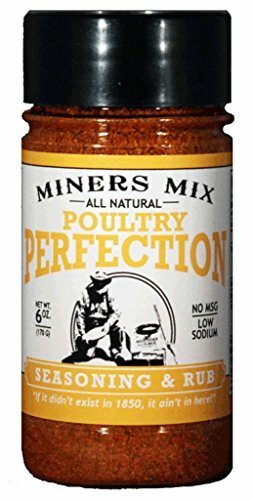 As for the other negatives, they are only minor things that don’t really take away from the most important thing: seriously delicious deep-fried turkey! So if that’s what you’re after, this could very well be the machine for you. 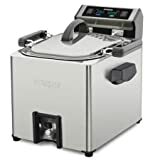 It’s a top-quality indoor fryer that works well, and will also save you a bit of money on oil when compared to other fryers. 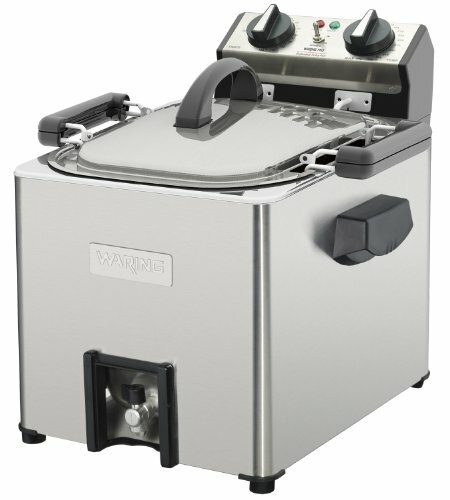 What are your thoughts about this electric turkey deep fryer from Waring? Leave a comment below and let us know what you think.